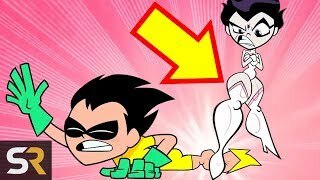 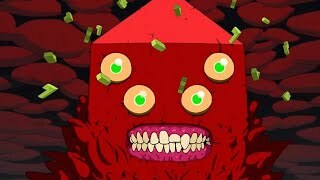 WHO IS GOLB?! 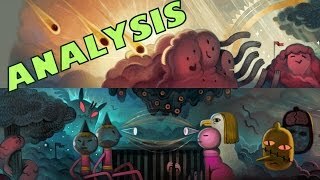 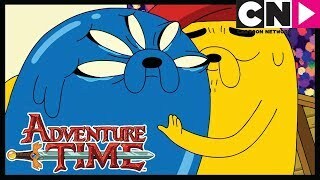 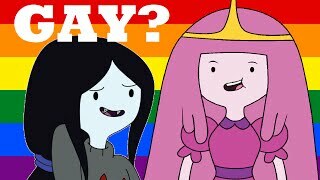 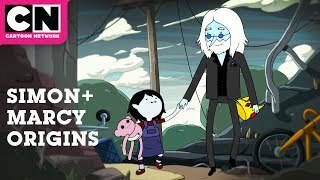 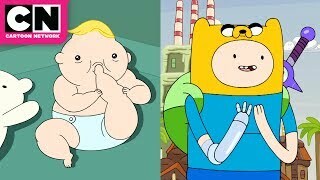 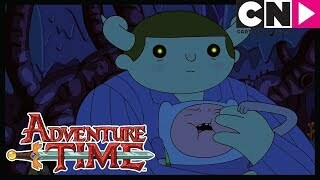 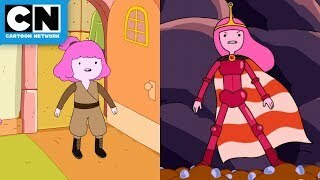 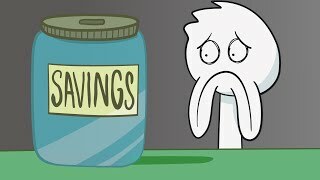 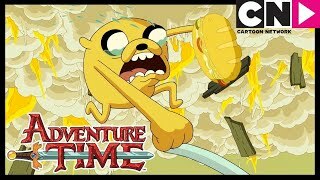 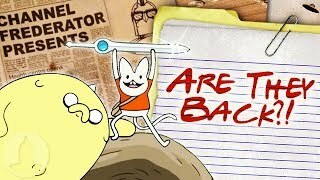 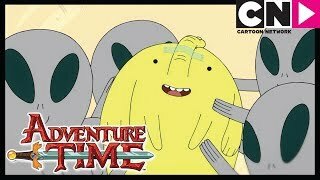 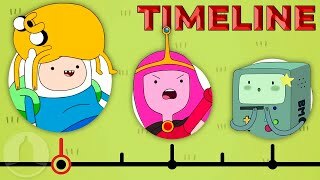 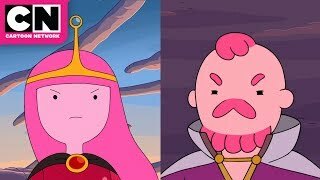 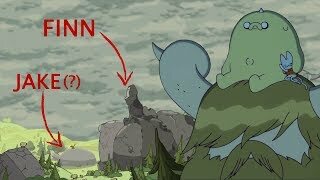 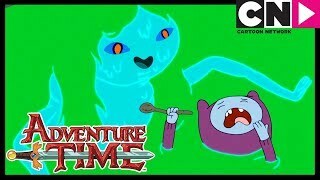 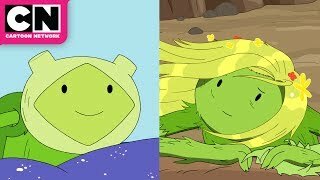 As the Adventure Time Series Finale approaches we are trying to figure out who GOLB is and is it will play a major role in the finale episode. 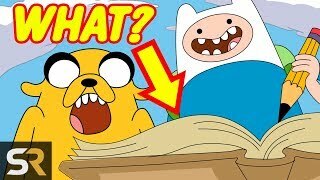 Let us know your thoughts on what you think it is in the comments below!